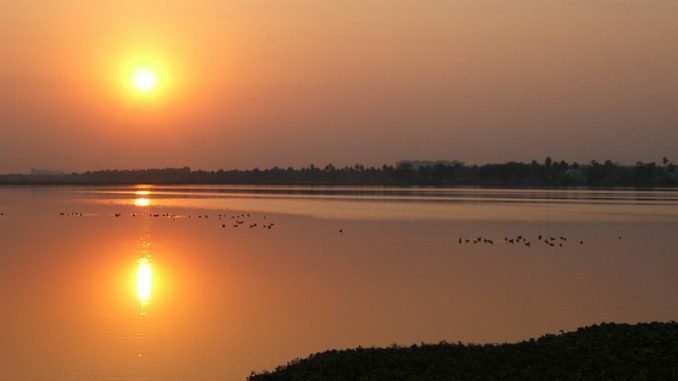 A surprise inspection of Varthur lake turned out to be shocking for a committee constituted by the National Green Tribunal (NGT), headed by Justice N Santosh Hegde. In contrast to the picture painted by officials, the team found a depleted water body. The lake was encroached by a two-kilometre-long road, near its feeder canal. The committee also found other encroachments, such as pipelines inside the lake. 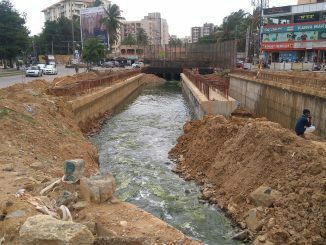 Citizens complained to Justice Hegde that the road and the canal had not been cleared despite NGT’s orders. They said that the recently built sluice gates were affecting the natural flow of the water as well as irrigation. It was a rather embarrassing situation for Additional Chief Secretary Mahendra Jain, Bangalore Development Authority Commissioner Rakesh Singh and officials from Bangalore Water Supply and Sewerage Board, Karnataka State Pollution Control Board and Minor Irrigation Department. They had rushed to the site upon hearing about the sudden inspection. By the end of August, 112 Electric Vehicle (EV) charging stations are expected to be set up in the city, to encourage EV users. Tenders have been finalised and work orders issued to establish the stations. The stations would be located in the city’s core areas as well as in outer areas like Kengeri, KR Puram and Electronic City. 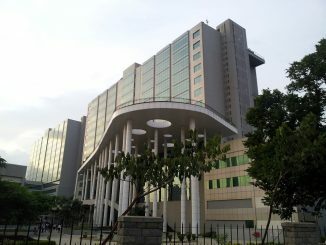 They will be set up not in public places, but in the premises of government offices including the offices of Bangalore Electricity Supply Company (BESCOM) which is the state’s nodal agency for the project. Other locations include BBMP ward offices, BMTC and Metro Rail offices, and so on. Motorists can identify the charging stations on Google Maps. BBMP will soon launch a new smart parking project. Sensors will be installed along 85 roads, and information about the parking slots will be sent to a monitoring cell that will relay it to motorists through an app. Recently, the project was given the green signal by the state government, but work will be initiated only after the Lok Sabha elections. According to BBMP Commissioner N Manjunath Prasad, about 13,600 parking slots need to be created on selected roads in the Central Business District, to accommodate 3600 cars and 10,000 two-wheelers. The roads will be categorised into A (premium), B (commercial) and C (general) groups, based on the tariffs charged for paid parking. The Transport Department has suspended Ola’s cab aggregator licence for six months. Hence, Ola’s cab, auto and bike services will not be available in the state for half a year. Apparently, the government’s move is in response to taxi drivers’ associations petitioning against Ola for operating bike taxis in Bengaluru without Transport Department’s permission. Ola has been charged with violating the Karnataka On-demand Transportation Technology Aggregator Rules, 2016. About five bikes that were operating taxis were seized, and a case was filed. After collecting garbage from the nearby localities using hand carts and three-wheeler vehicles, the paurakarmikas dump it on the side of the bridge.